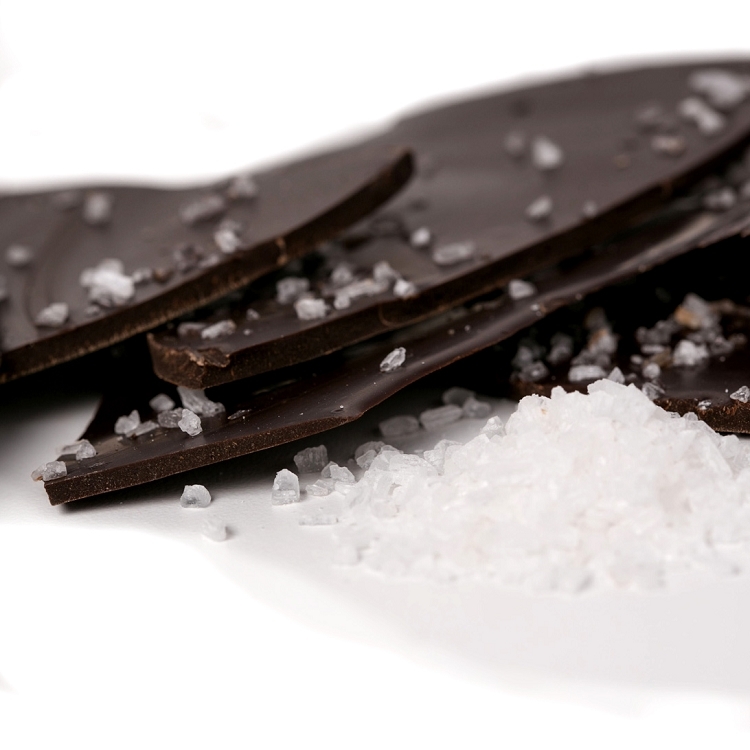 Pure creamy milk chocolate or rich bold dark chocolate with a generous sprinkling of sea salt make this the perfect sweet and salty treat that you crave. Net Weight 8oz. I just tried this for the first time a few days ago. I've had David Bradley before and loved it. 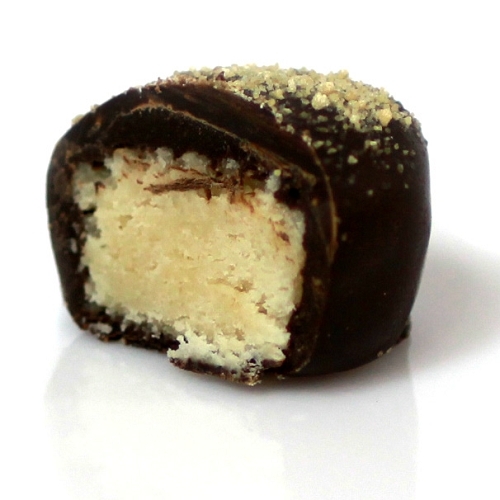 The chocolate is amazing but adding the sea salt kicks it up a notch! So good!!! This salty sweet combination is perfection. It seemed like it would be overwhelming at first, but the balance is great. Milk or dark chocolate lovers this is a must! Tried this and the whole family loves it. Also purchased the peppermint holiday bark and it is unbelievably good. Our family loves both. I love all the stuff y'all make. Every time I come in it's so hard to decide what to get. This is one of my all time favorites tho. 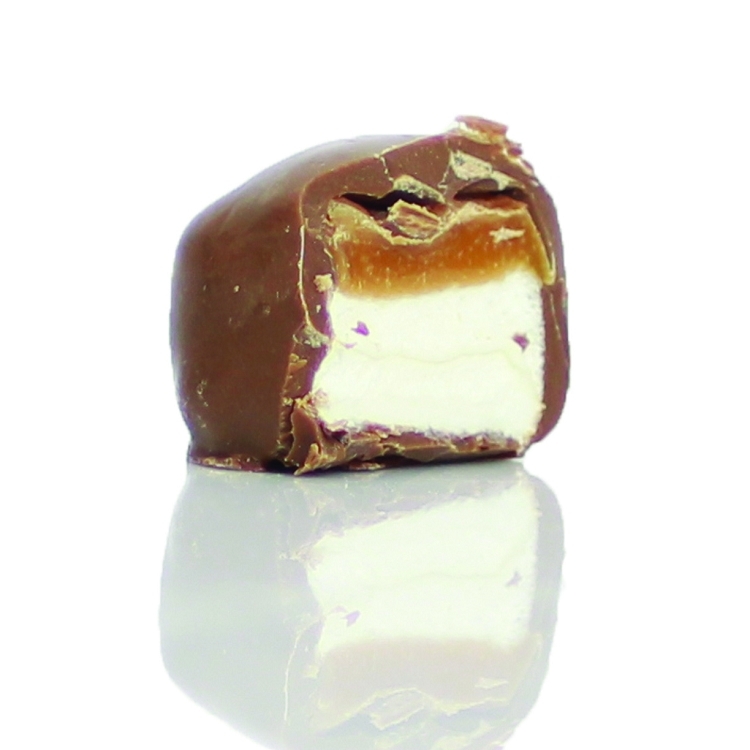 An amazing balance of sweet and salty. Brings to mind chocolate covered pretzels and bacon but much smoother and creamier. Will definitely buy again and continue trying everything DbChocolates has to offer. 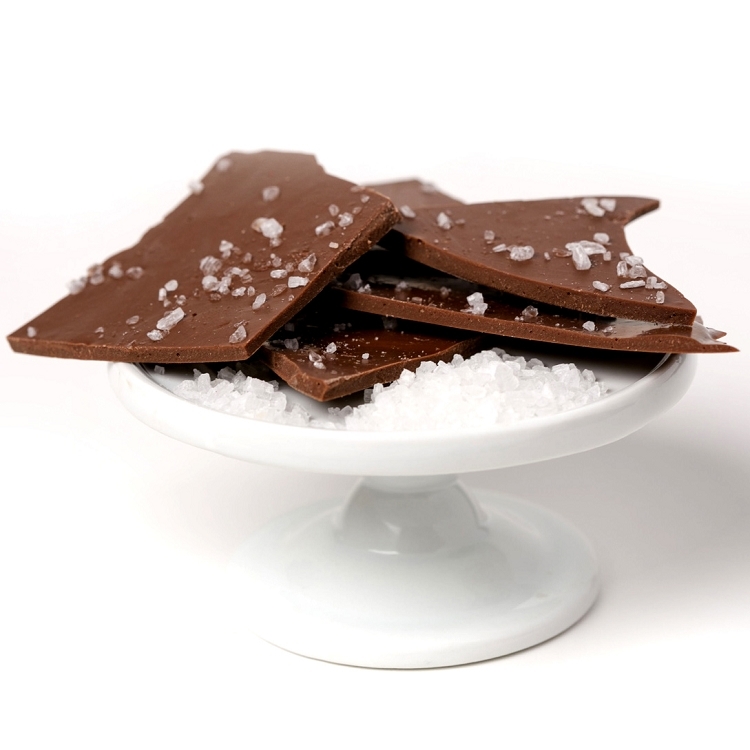 The dark chocolate sea salt bark is far and away my favorite sea salt product! The thin slices of bark are perfect for a not-too-sweet quick chocolate fix! 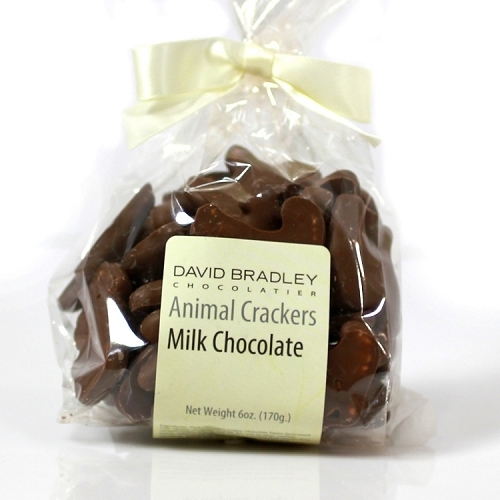 We come in every two weeks and stock up on our favorites from David Bradley.